In 2012 the Belgian cycling team Lotto Belisol again at the start of the Tour de France. Lotto team has been active in the Grand Tours, and has already produced several great riders. 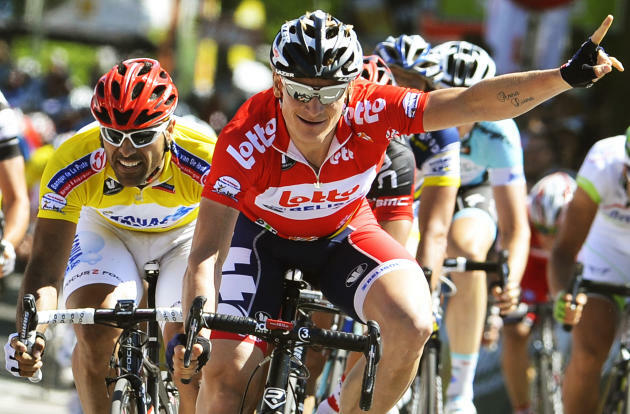 This year, eyes focused on the performance including André Greipel in the sprint violence. And some go, for example Van den Broeck and Vanendert do? The Belgian cycling team Lotto has been around since 1985. The sponsor Lotto is all these years the team has left. Very often a co-sponsor Lotto beside the name associated with the team. Think Isoglass, Mobistar, Adecco, Domo, Davitamon, Predictor, Omega Pharma and so now Belisol. The Belgian rider Jurgen Van den Broeck was born February 1, 1983 in Herentals. He is known as an early talent. In 2001 he became junior world champion. In the years after he repeatedly changed the team where he goes through training programs. So it is consistent with the quickstep, US Postal and Discovery Channel. In 2007, he finds a place on the Lotto team. That year, the team’s official Predictor Lotto. 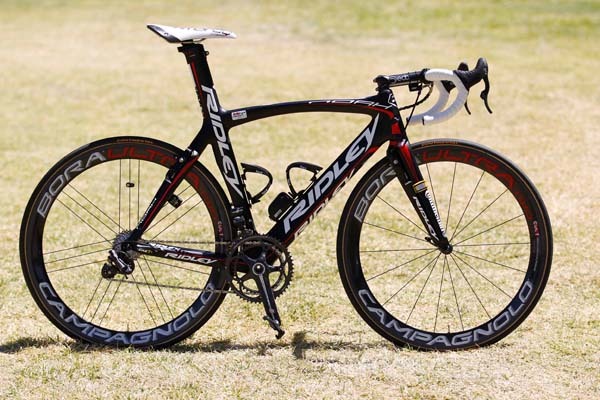 Co-sponsor, Omega Pharma gives the name of one of their best products to the cycling team. We are talking about the Predictor pregnancy test. The rates in the year and other pink. Van den Broeck is also great tours driving. In 2008, he was 6 of the Giro d ‘Italia. In 2009, he leaves shoot Giro to focus on Tour de France. He did well until a crash put him at a great disadvantage. He eventually 15th. In 2010, Van den Broeck rides so successful servant teammate Philippe Gilbert. Tour de France in 2010 gave him to finish a fourth place in the final standings. 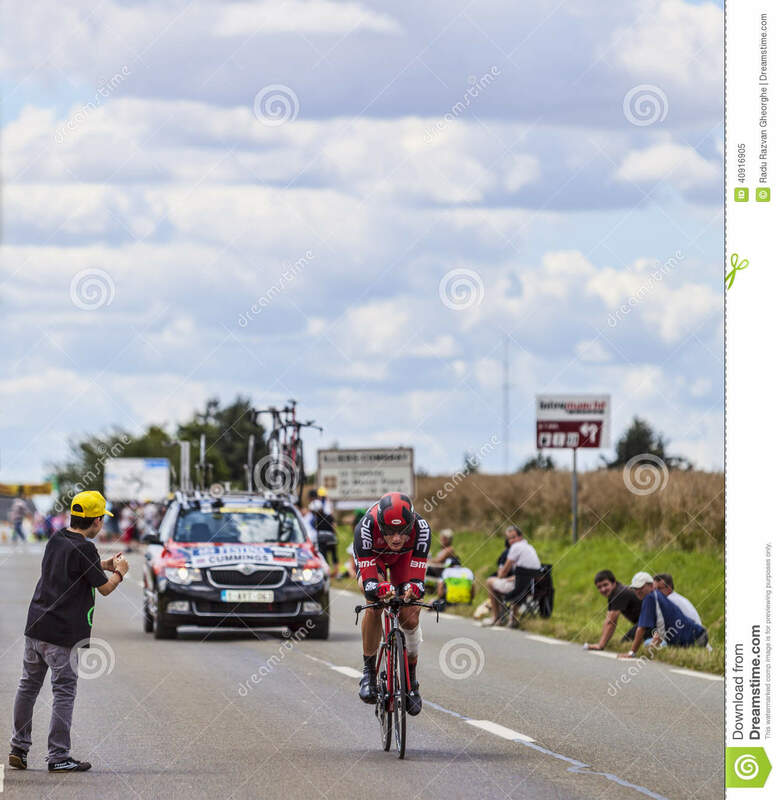 In 2011, Van den Broeck fall down in the 9th stage of the Tour de France. He must give up because of a broken shoulder blade, two broken ribs and a collapsed lung. 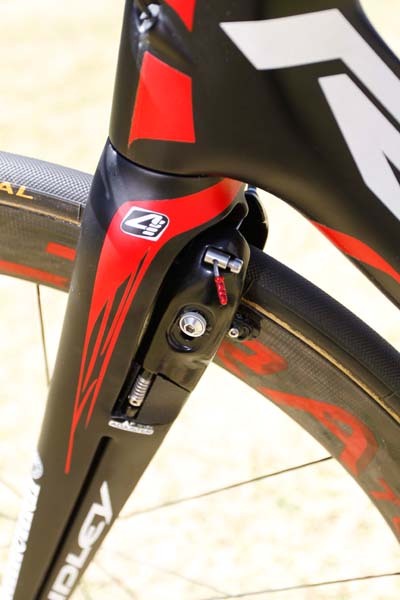 If a miracle is Jurgen Van den Broeck end of August the same year at the start of the Vuelta. 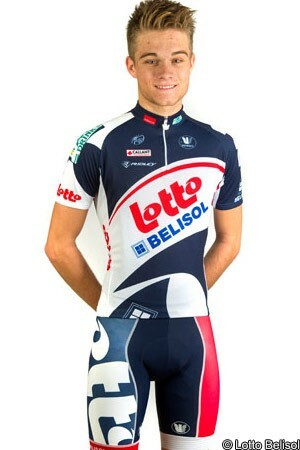 The Belgian cycling team Lotto Belisol In 2012, the following riders under contract. For the Tour de France only nine cyclists can be appointed. These are marked with an * by name. The leaders are Jurgen Van den Broeck and André Greipel.